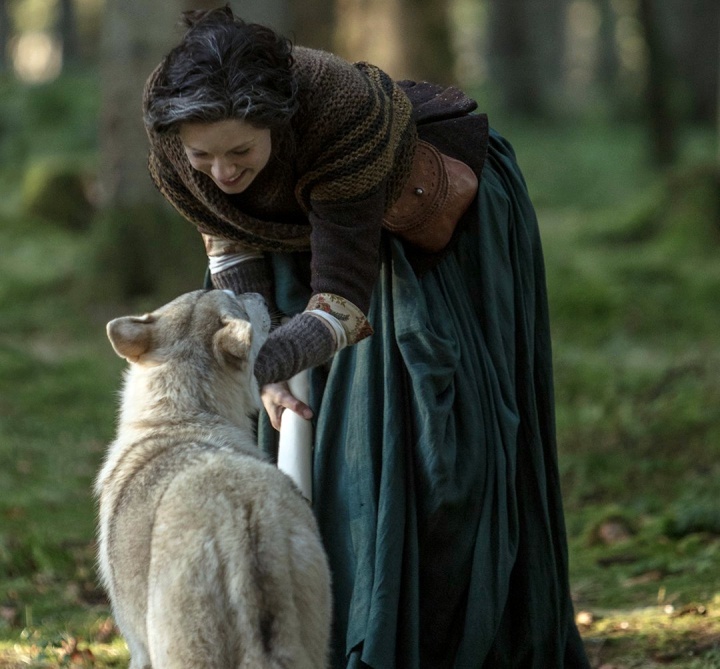 The news Outlander fans have been waiting for is finally here … oh, and that adorable header photo of Claire with Rollo. Firstly, Season 4 (covering events in Drums of Autumn) will begin on Starz this November and in a surprise (well …not really) announcement, the network confirmed Outlander’s Seasons 5 and 6 renewal. Oh yeah, I’m sure there’ll be plenty of that to come, what with Diana Gabaldon’s The Fiery Cross and A Breath of Snow and Ashes to inspire. We’ll update with the actual November 2018 start date as that becomes available. Meanwhile, just snuggle. 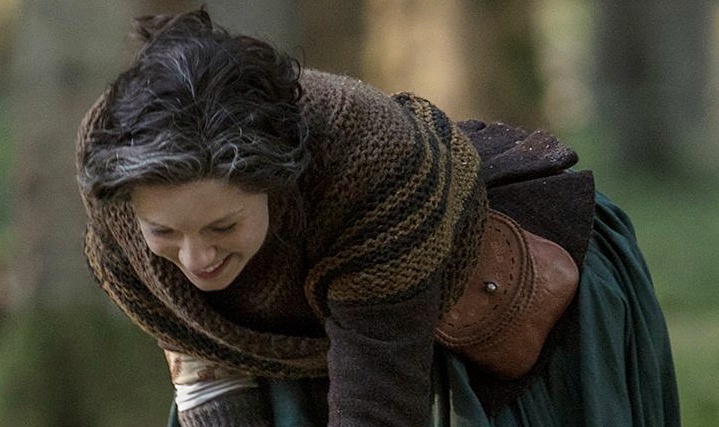 Tags: A Breath of Snow and AshesBree x RogerCaitriona BalfeClaire FraserClaire x JamieDiana GabaldonDrums of AutumnHow many seasons of Outlander will there be?Jamie FraserJamie x ClaireNorthern InuitOutlander Season 4 NovemberOutlander Season 5 & 6Outlanders Season 4Richard RankinRoger x BreeRolloRollo Northern InuitRon MooreRonald D. MooreSam HeughanSophie SkeltonstarzThe Fiery CrossWhat kind of dog is Rollo on Outlander?When does Outlander returnWhen does Outlander Season 4 start?When will Outlander be back for Season 4?